 Put your business in front of the community as a Celebrate Woodinville Exhibitor. This is an excellent marketing opportunity for your business. Celebrate Woodinville draws crowds of up to 6,000 people who may be looking to do business with someone like you! Exhibitor Booths are perfect for Businesses and Non-Profits who want to present what they do to Woodinville residents and visitors from our local region. To sign up as an Exhibitor at Celebrate Woodinville, download the Exhibitor Application.